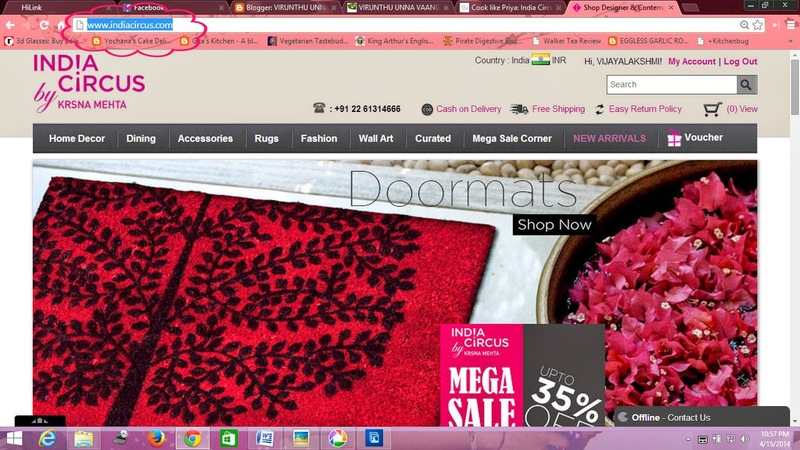 Today I would like to introduce the one of the best online shopping website, India Circus, which offers contemporary-chic, sophisticated and affordable style for various areas of your life, from home décor to personal accessories. Indian Circus best inspired from both Mughal Royalty as well as road-side chai, as they fulfill all the desires. 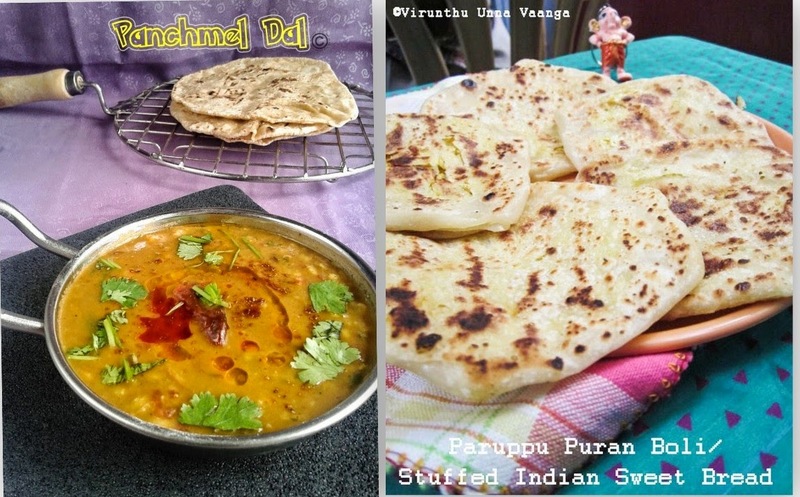 They Offer a diverse and distinct array of moods and tones, which we feel presents India. The most I loved from the India circus is given vibrant colors of Indian culture with unique designs. 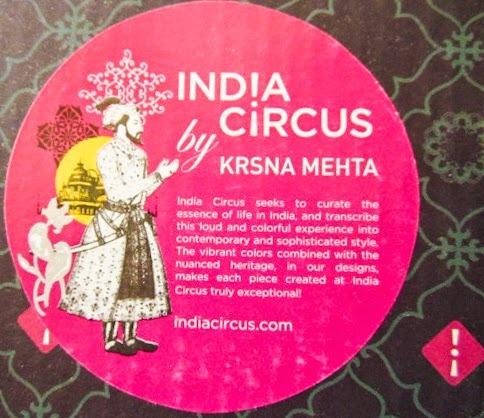 Krsna Mehta is well-known Design Director in India Circus. He is familiar for his aesthetic taste in textiles and art. India, its madness, and colors inspire him to bring India Circus alive. 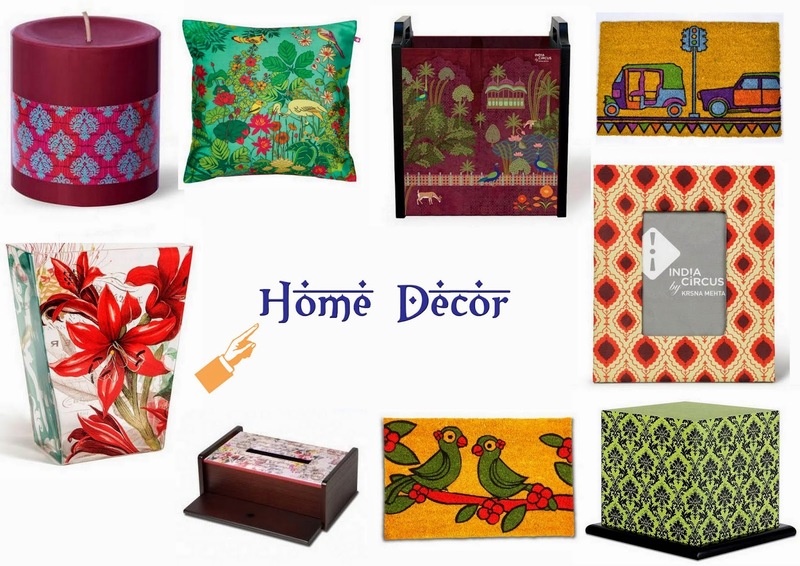 Home décor gives you so many beautiful and ethnic collections of vase, door mat, lamp, photo frame, cushion cover and more. The designs of the products are very unique and we could not miss to admire the arts. 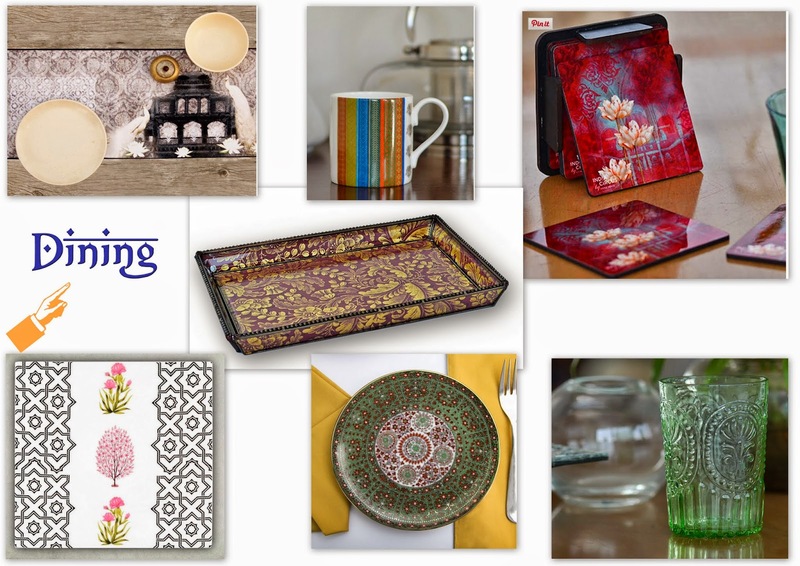 Dining products, as a food blogger I am much attracted here and elegant and artistic collections of table runner, mug, coaster, trays, plates and tumblers. 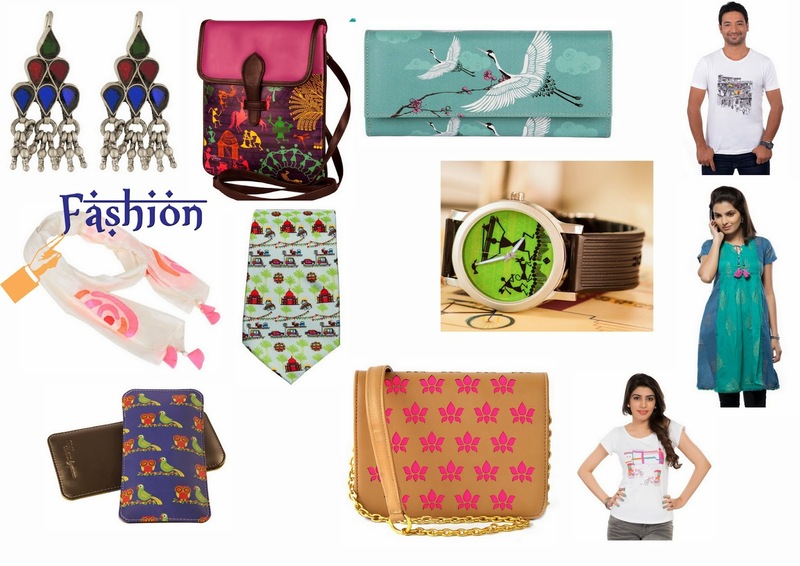 I totally love the Indian touch to each and every design and moreover attractive color combination of each product. Especially platters are too good and I keep eye on the emboss glass. Lovely Accessories to handle, isn't it? Well, who hates accessories, are you? No… The colorful and handy accessories lists are awesome. 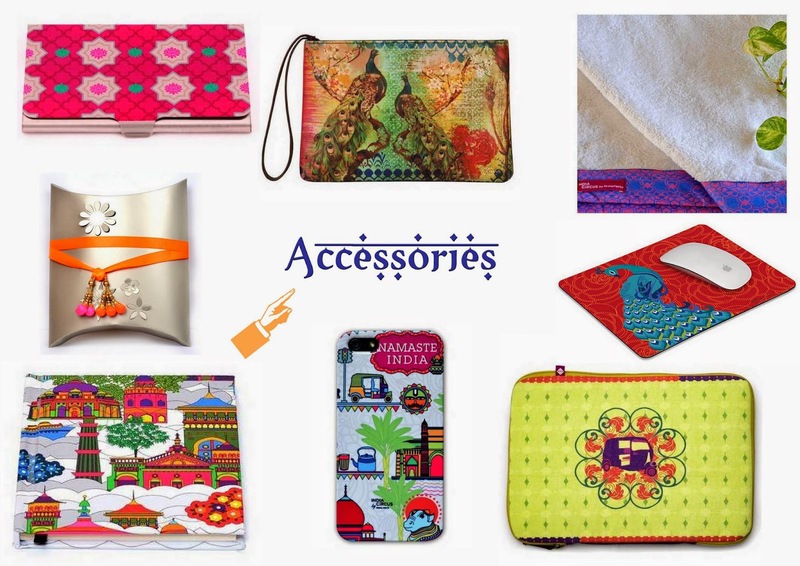 You can hunt iphone, Samsung cover, wallet, and towel and so on with our Indian touch. Wish to own of your favorite?? 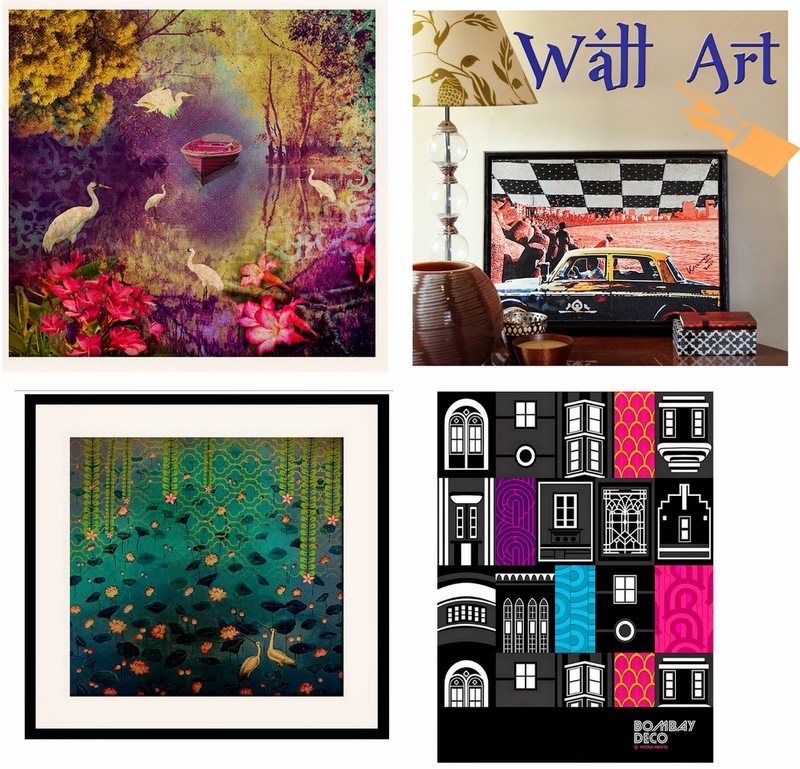 So, are you ready to own the beautiful artistic products??? 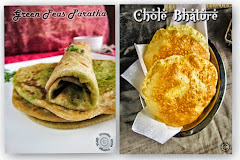 Come on, let’s shop some dining products and am so happy to get the wonderful creations of India Circus. 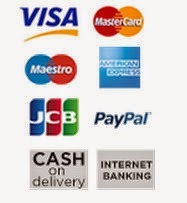 If you do not have online bank transfer facility, surely can opt for COD. 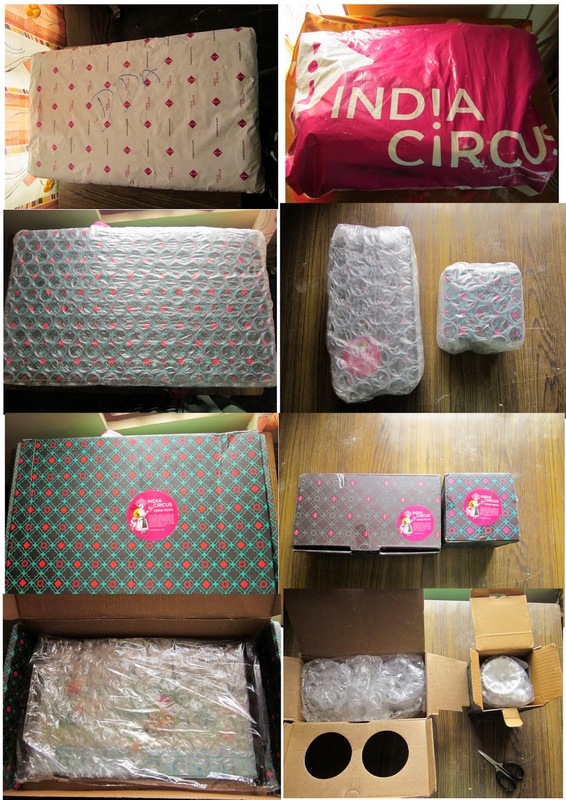 India Circus, sent me their products as after our discussion, its just reached in 5 business days through Fedox courier and the products were nicely bubble wrapped. I love their package much and its so attractive, neat and unique and more over very safety package. 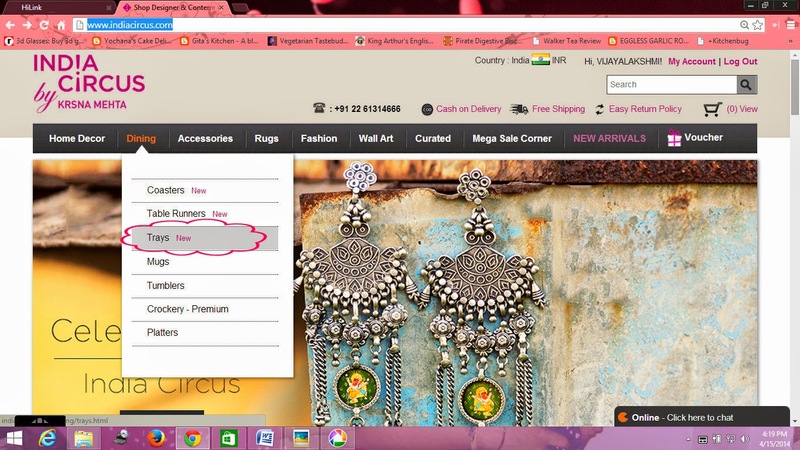 I was very happy after received my products from India Circus. Unwrap (It took me 5 minutes, that much safety J ) the covers to see those beautiful artistic of my products. Trays collections are very fantastic. Neo-Nawab collection's bright and vibrant luxury is tamed by its regal and sophisticated royal etiquette with abundance of glorious India. 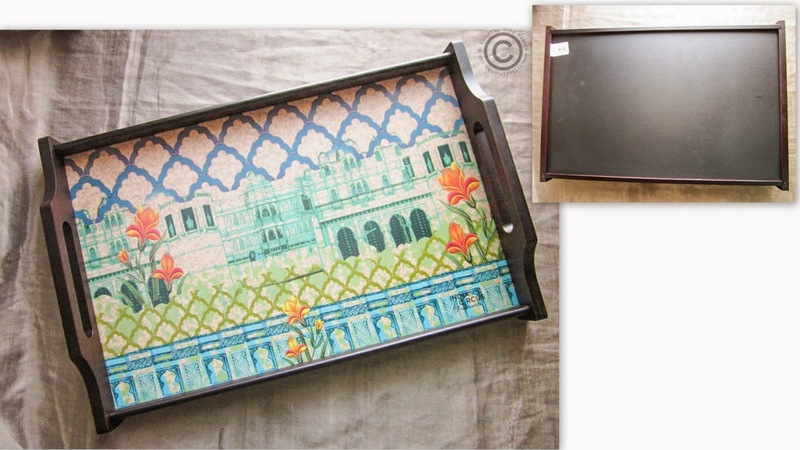 The tray brings alive the regal charm and colors of the Mughal palace. The collection inspired by nature is called as Tamara. 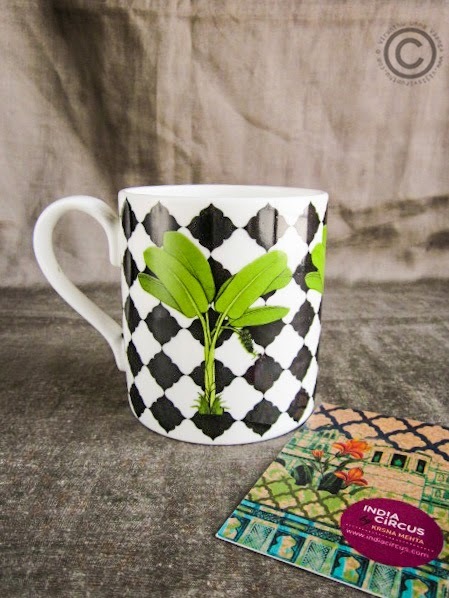 I love the pattern of the mug. The coffee mug is refreshing, dynamic, trendy and unique. The art of banana plant is very sharp and attractive creation. Dimension – 3.1" x 3.7"
The Archaic Arches Tumbler set features an elegant intricate design of arches that are enhanced by the beautiful motifs in contrasting tones. 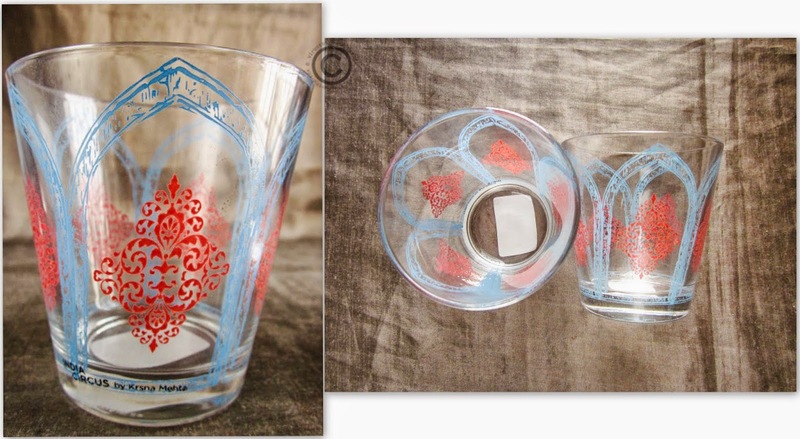 This is best suited for holding your favorite drinks and juices during celebrations and special occasions. Dimension - Upper Diameter - 3.25"
I can see beautiful Indian-ness and vibrant colors in each and every product, with twist. 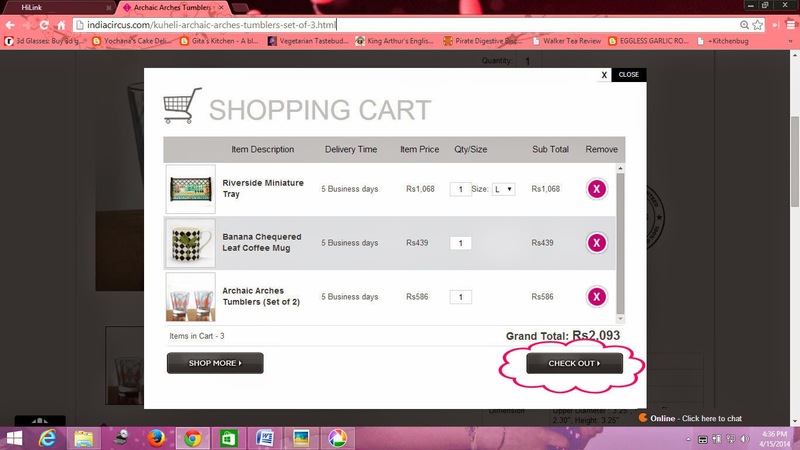 Free shipping charges over transaction worth Rs.1000 and above. Nothing to unlike, but I suggest to increase more collections of dining products. 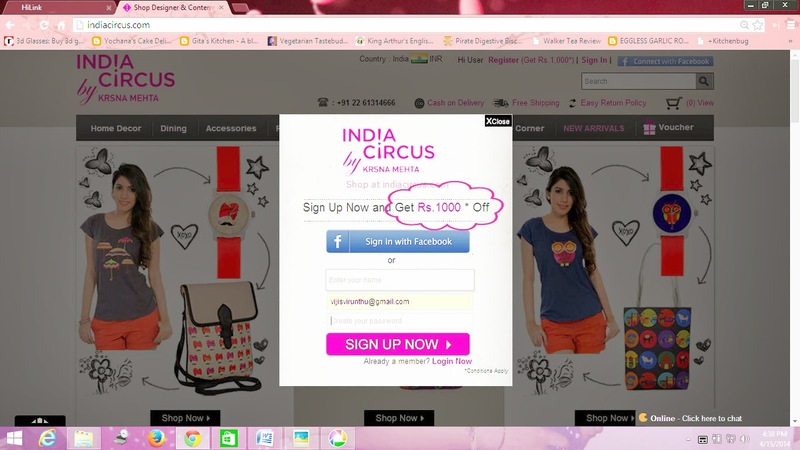 Disclaimer - Product images credits to India Circus. we all want a beautiful home and the help of home decor we make our home beautiful . India is very ethnic in home decoration . 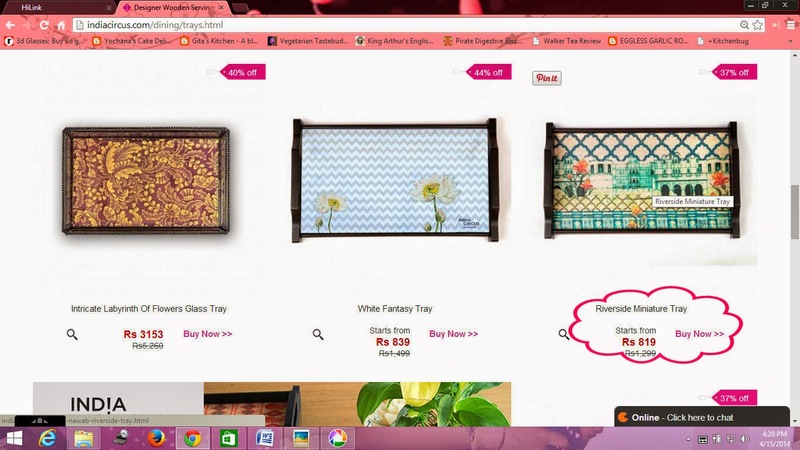 We can buy home decor online as well as we can buy from the store.